“This is a wonderful service for older people, long may it continue. Looking at the jobs can really get someone down and people like Age Action make such a difference to the lives of me and my husband." “I’m writing to thank Paul and the other volunteer who called to put up a shelf for me. The service you provide is really great. I don’t know where I would be without it." “Small things can sometimes cause a lot of annoyance. Care and Repair are so very useful. They are the best thing to happen in our area - everyone is happy with the service. They provide a reliable service that offers immediate help, which is much appreciated." “I phoned you for some Builders and you gave me two names, well I can honestly say it was one of the best decisions I ever made. Paul and his crew and the contractors he employed were some of the nicest and thorough tradesmen I have ever dealt with. I now have a new Kitchen, Bathroom, Windows, Rewired, new floors throughout the whole house and the Icing on the cake - Insulation. I would have no hesitation in recommending Paul." 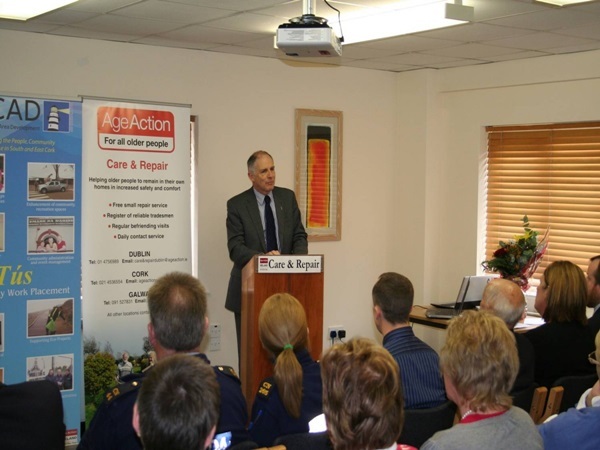 David Stanton, TD, speaking at launch of the programme in Midleton, Cork in 2012, said, "Care and Repair helps some of the most vulnerable older people in our community to get by on a day-to-day basis. It’s great to see it launched in Midleton." Lord Mayor of Waterford Jim D'Arcy opened Waterford Care and Repair at the Tower Hotel in 2012. Mr D'Arcy said, “I’m delighted that this fantastic programme is being launched in Waterford. 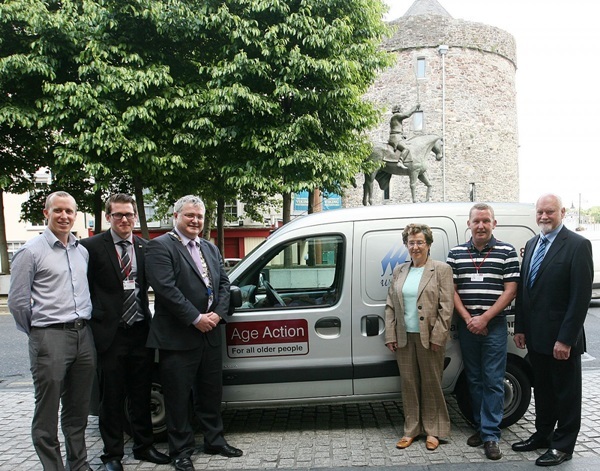 This will provide vital assistance to older people." 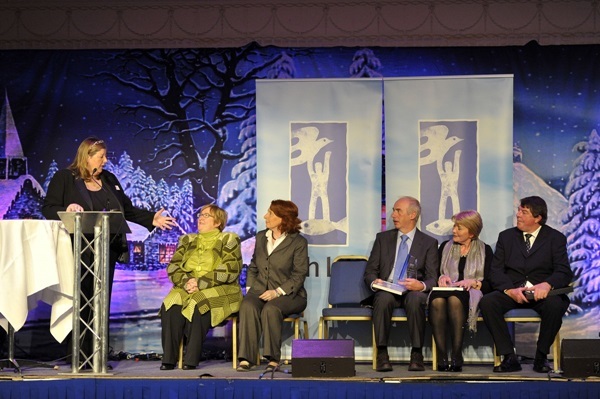 Minister Kathleen Lynch, presenting the Care and Repair Volunteer of the Year Award in 2011, said, "Care and Repair volunteers make an enormous difference in the lives of the people they help. The country prides itself on this spirit of volunteering."